Several people keep their smartphone next to them when sleeping. Several people leave the handset on charge when going to bed. 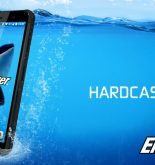 Smartphone manufacturers don’t advise you against either of the practices. David Grimsley, an Atlanta resident did just that, but reportedly, something terribly bad happened. 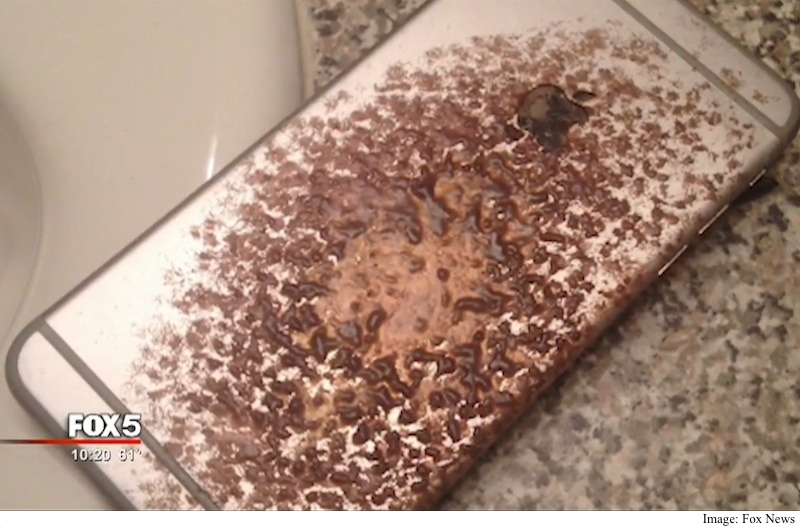 His innocent looking iPhone 6 Plus caught on fire, as per a Fox News report. Sharing his ordeal with Fox News, Grimsley said that his blankets also caught on fire, adding that his “whole apartment could have burned down.” Fortunately, that didn’t happen, and he managed to get things in control. He has reportedly since accepted a new iPhone, but he said he isn’t comfortable using it, adding that he is under the fear that this could happen again. “I’m kind of nervous about plugging it in and leaving it on the bed or anywhere it could catch fire. It could happen again,” he told the publication. His smartphone catching fire isn’t an isolated, one-shot incident or isolated to Apple. Over the years we’ve seen devices from several manufacturers, including LG, Samsung, and Apple, facing similar issues. In most cases, defective batteries or third-party chargers were involved. In this case, it is not exactly clear what had gone wrong.